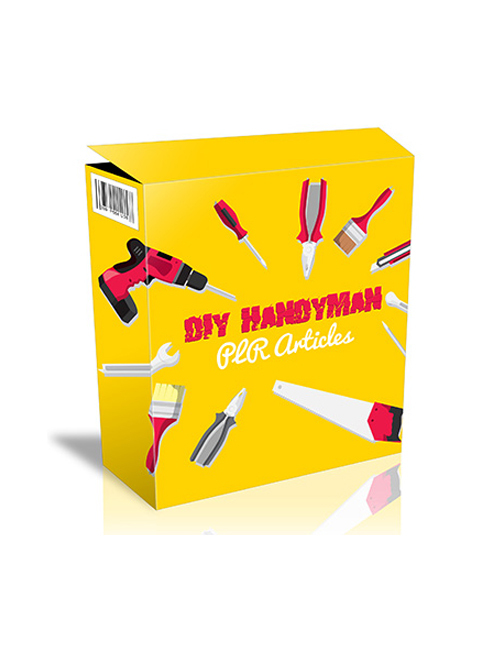 There’s never a job too tough for a handyman and these 25 plr articles are just what you need if you’re looking to fill up your business site with great content. Every legit company should be represented online with a high quality website. But what’s essential is that every site should also have a blog section. Reason being that an active blog helps the website overall gain traction in the search engines with more keyword rankings, more opportunity to gain traffic and a better chance to beat out competitor sites for organic search results. In these articles, there’s a ton of high quality content in the handyman niche. These articles can also be used as freebie content in an ebook format to gain subscribers or to provide educational insight for people looking for help or looking to hire a handyman. When you’re ready to kill it with your site, these articles are the answer. A great way to make your site stand out and ensure its growth with great content. Hit the download button now.